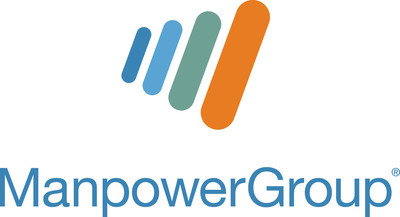 MILWAUKEE, Feb. 20, 2019 /PRNewswire/ -- The ManpowerGroup (NYSE:MAN) Solutions Total Workforce Index™ 2019 reveals Ireland, Norway and the UK as top labor markets across the globe for sourcing, hiring and retaining workforce skills. In an increasingly complex global market, access to skilled talent is a priority for organizations looking to build or grow their business. The Total Workforce Index™ is the only tool of its kind to use Big Data combined with expert insight to compare workforce potential across markets by evaluating the skills availability, cost efficiency and workforce productivity of both permanent and contingent labor sources.